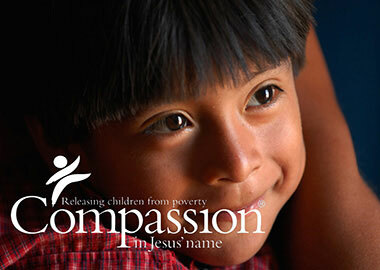 At ChristianJewelry.com, we are dedicated to serving the Christian market in every aspect possible. We proudly provide discounts and personalized service to church groups and organizations that promote purity and Christian values. We do our best to meet your budget and time constraints, regardless of the size of your group, or how quickly your order needs to be filled. We have proudly accomodated groups that need their order TOMORROW - several times. We encourage pastors, youth leaders, and organization managers to browse through our website to get an idea of products that will work best to achieve their mission. From there, contact our Customer Service department at (801) 980-5109. They will be happy to help answer any questions or get your group order started. We have been serving the Christian market since 2005. Our mission is to provide you with the best prices, products, and service. We believe that by helping you accomplish your mission, we accomplish ours. 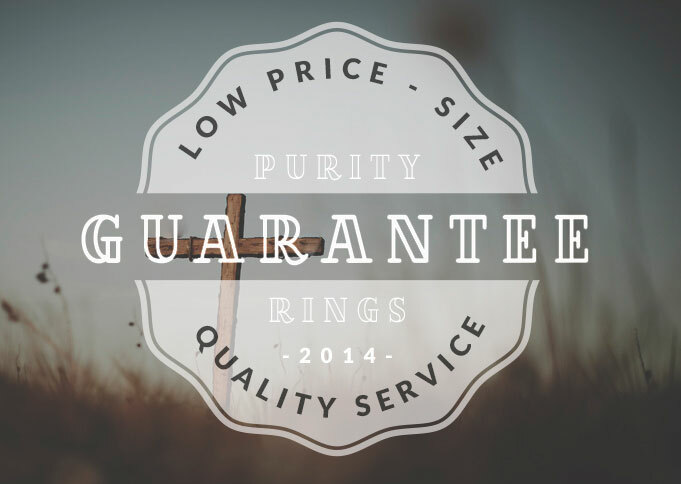 Send an email to sales@purityringsonline.com.com including your name, church/organization, email, phone number, the ceremony date number of participants, and if you prefer the packet be mailed to you your address as well.